Just because the sign says "bank" doesn't mean it's not an S&L. In the United States, commercial banks and “thrifts”-- savings banks or savings and loan associations—co-exist side by side. Over time, the lines have blurred dramatically. Bottom line: Savings and loans were instituted primarily to underwrite home loans and offer consumers a place to save. 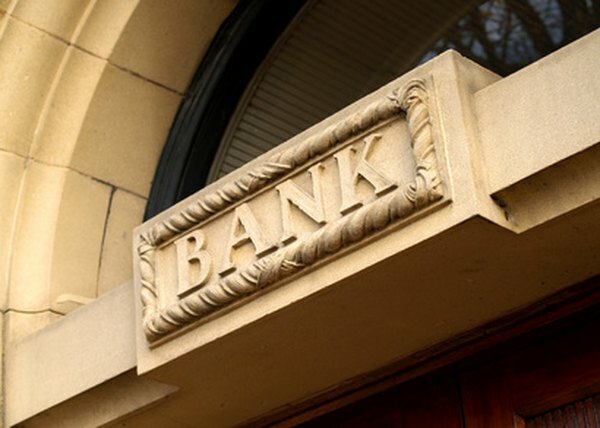 The purpose of commercial banks, according to Connecticut’s Department of Banking, is to act as “the traditional 'department store’ of the financial services world,” offering a smorgasbord of products to meet the needs of businesses and families. Savings and loans were founded to underwrite mortgage loans and provide consumer savings accounts. Scandal threatened the industry in the 1980s and 1990s, when 747 thrifts failed as a result of mismanagement. Banks were set up as businesses devoted to serving the needs of commerce, to extend consumer and commercial credit and to administer a broader range of financial services and products. Before contemporary times, nobody would have thought to go to a commercial bank for a home loan. The federal government or a state government can issue a commercial bank charter. It’s up to the bank’s stockholders to decide which one is most appropriate for its needs and growth plans. National banks receive charters from the Office of the Comptroller of the Currency, a division of the U.S. Treasury. If a commercial bank decides to trade a state charter for a federal one, it’s perfectly acceptable. Savings and loan charters also can originate at the national or state level. Either the federal Office of Thrift Supervision or a state government’s financial regulatory division issues S&L charters. Two ownership options are available to entrepreneurs seeking to launch a chartered savings and loan association: A consortium of shareholders controlling stock issued by the S&L’s charter can establish a thrift, or the owners of the new institution can be its depositors and borrowers. This type of ownership model is referred to as a mutual ownership. Banks, on the other hand, are national, regional or community for-profit businesses owned and managed by a board of directors picked by stockholders. Thus depositors and borrowers can’t own a commercial bank. Connecticut Department of Banking; ABC's of Banking; LESSON TWO: Banks, Thrifts, and Credit Unions - What's the Difference? Can a Bank Stock Have a Beta Over Two?